If you are a parents/guardian and did not receive a phone call on a day when school is closed due to weather, please contact your child's school office to ensure the district has the correct contact information on file for your family. Pattonville will use a number of ways to provide important information to Pattonville families about other emergencies or major school events. Depending on the situation, Pattonville may use e-mail, an automated telephone calling system, the district website, U.S. mail or the local media to keep families informed of important information. For this reason, it’s important that all parents provide their school office with their most current phone numbers (home, work or cell phone). In addition, if parents wish to be notified via email of important information or updates, they should provide their email information to the school on the school enrollment forms. 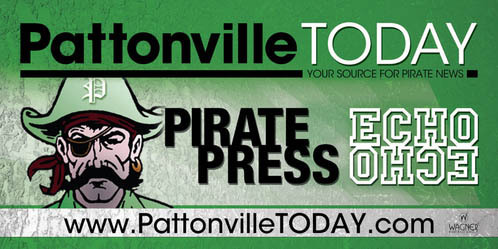 Pattonville will use the contact information it has on file in it's student information system when communicating with parents.